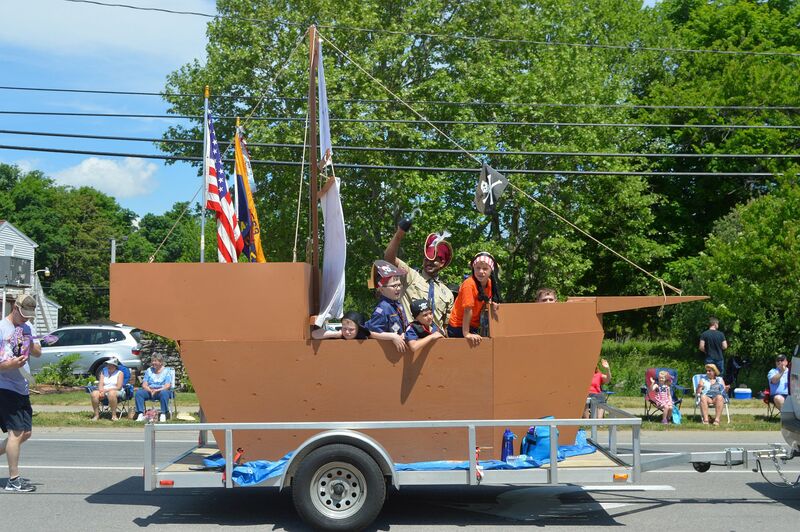 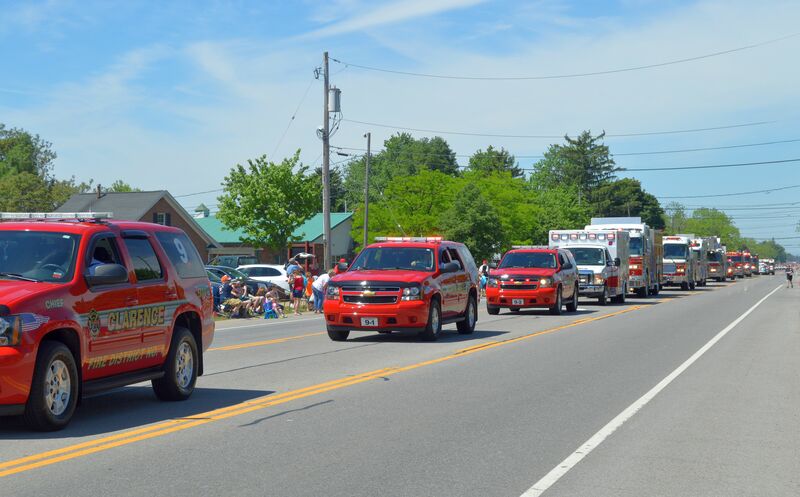 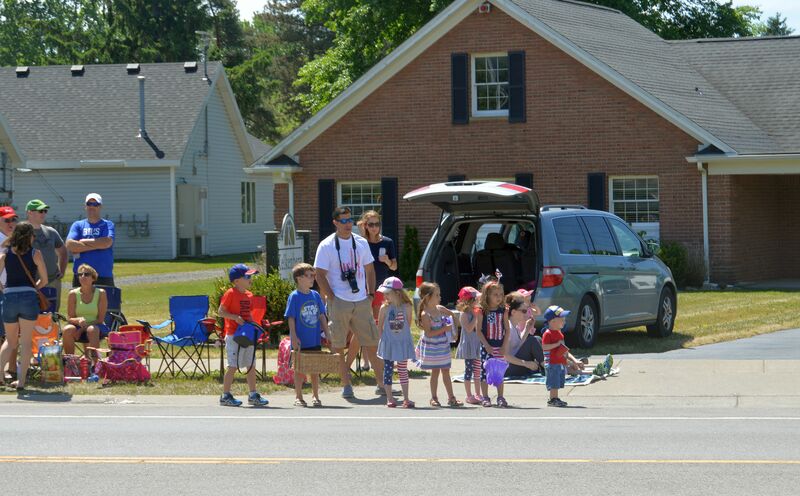 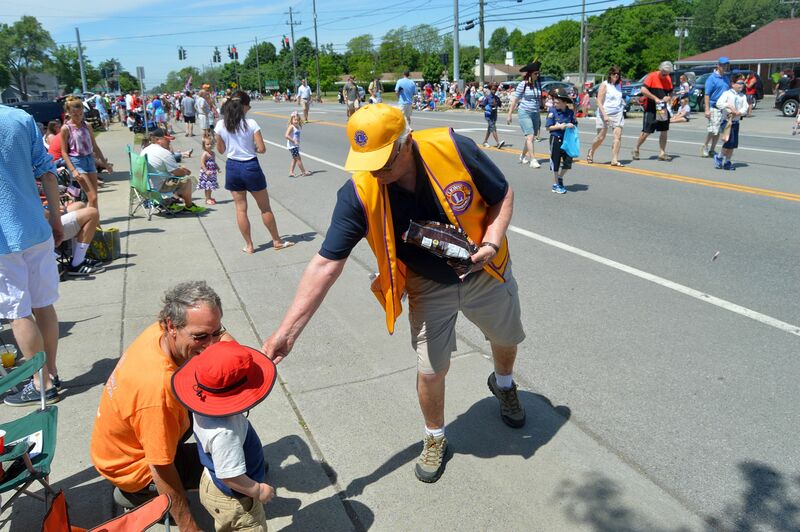 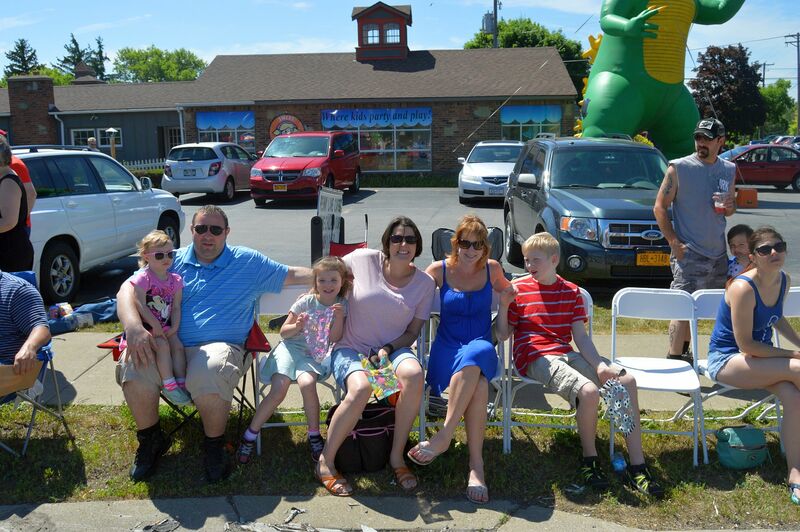 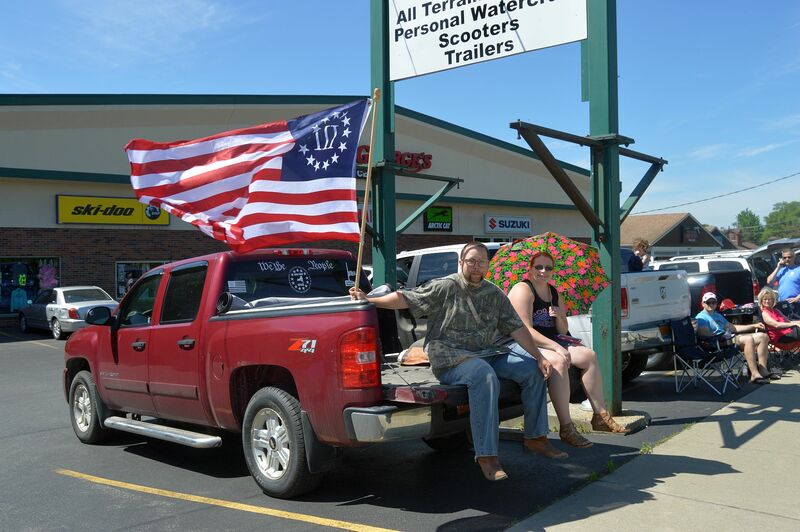 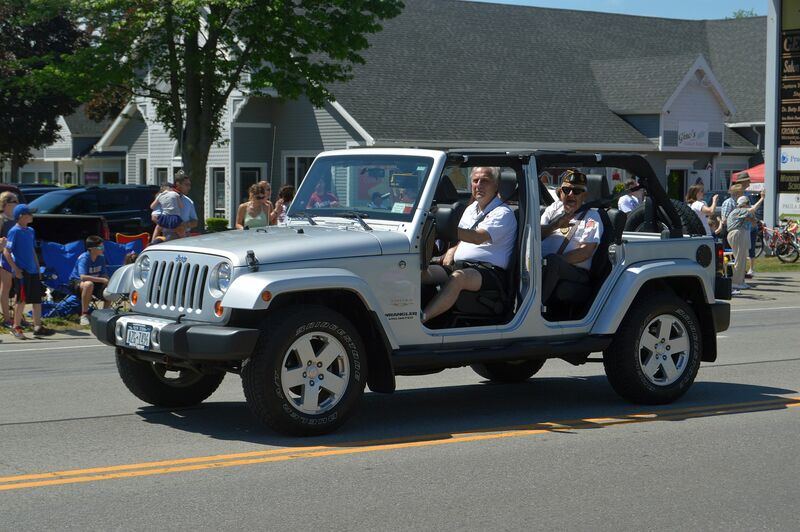 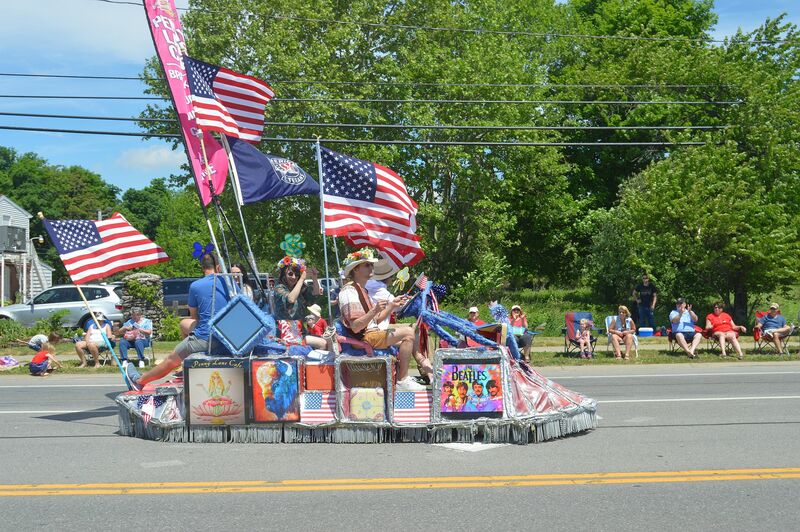 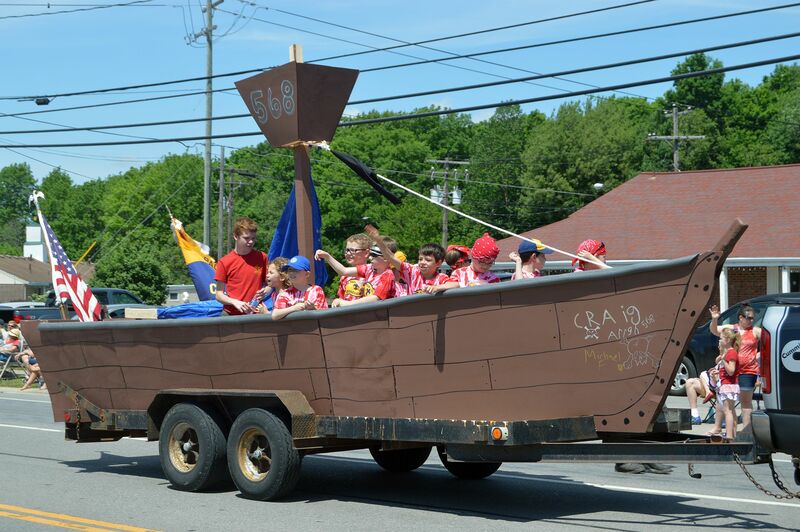 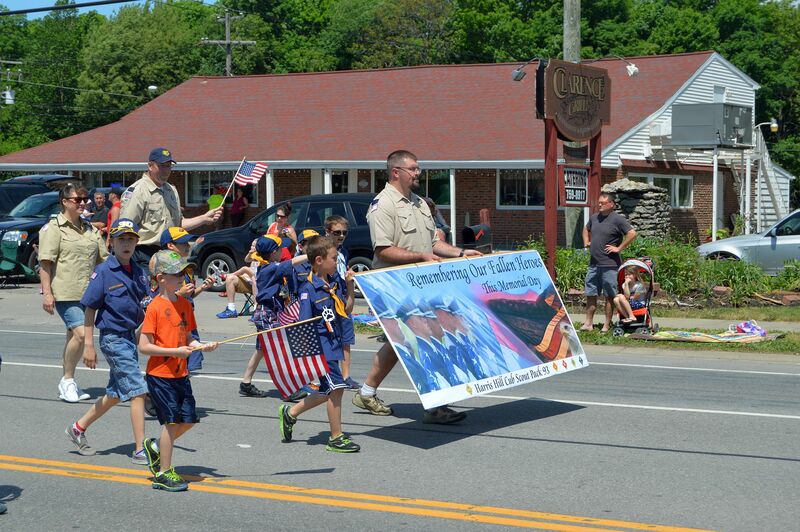 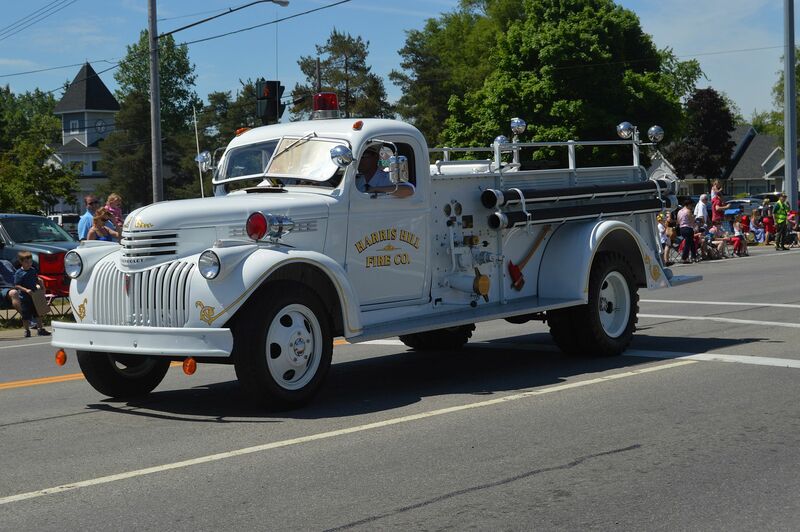 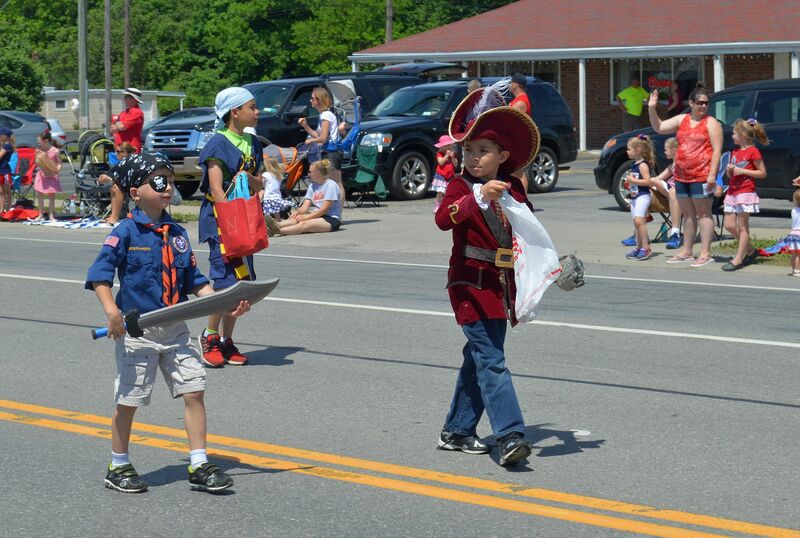 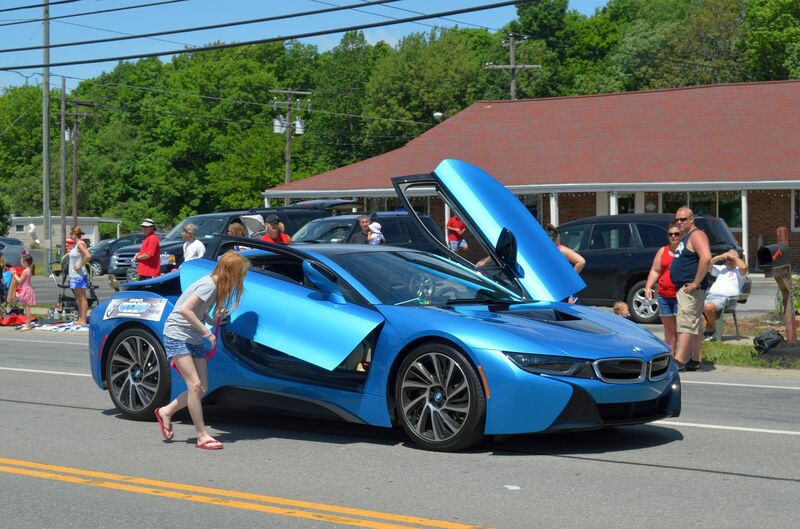 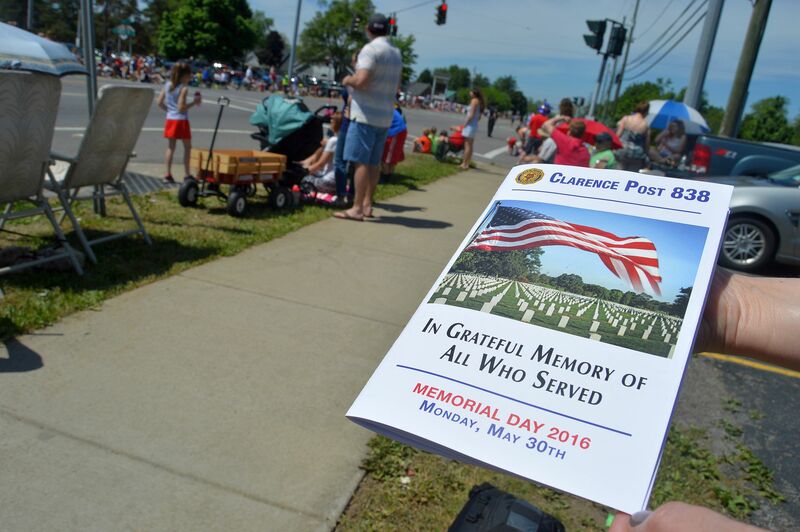 A picture-perfect day and large crowds greeted this morning’s Memorial Day parade on Main Street in Clarence. 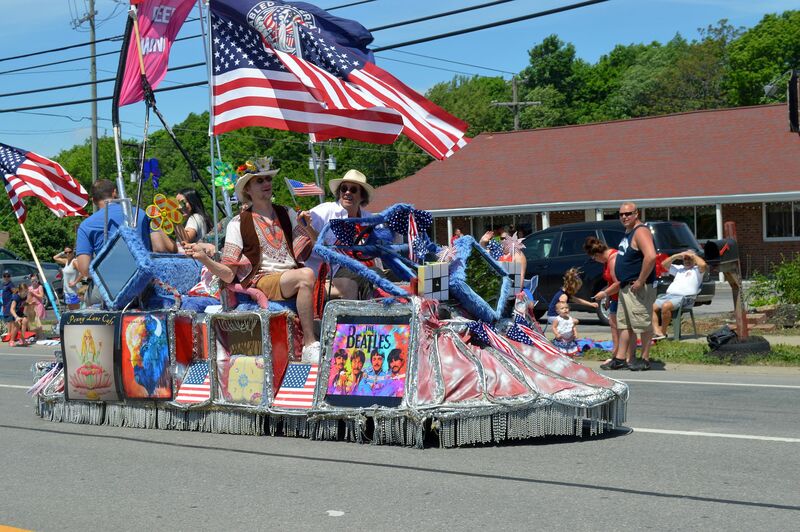 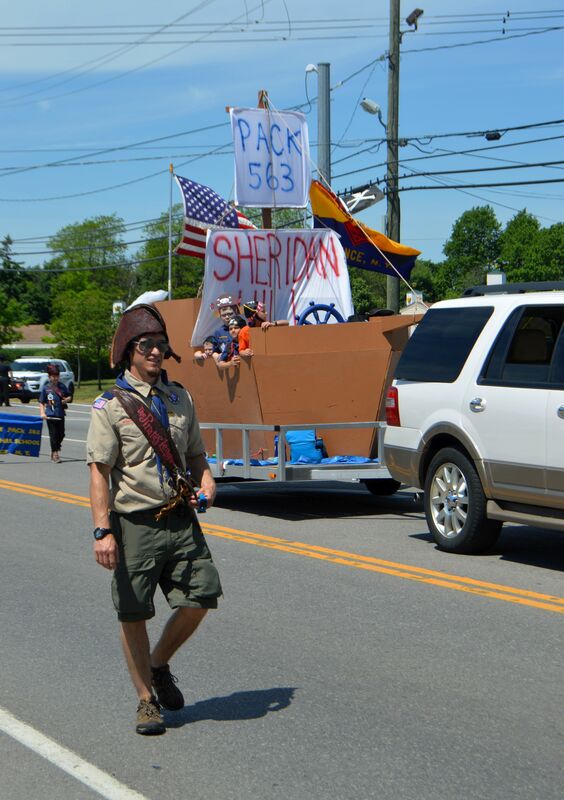 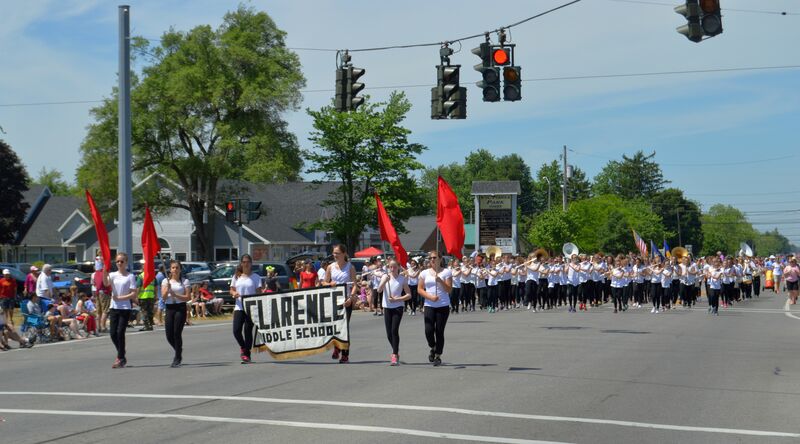 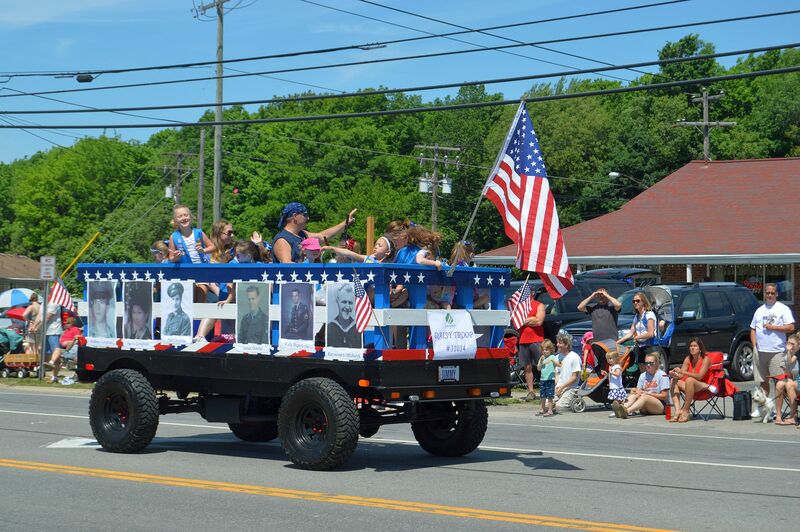 The parade was full of community organizations, businesses, individuals and the Clarence middle and high school marching bands. 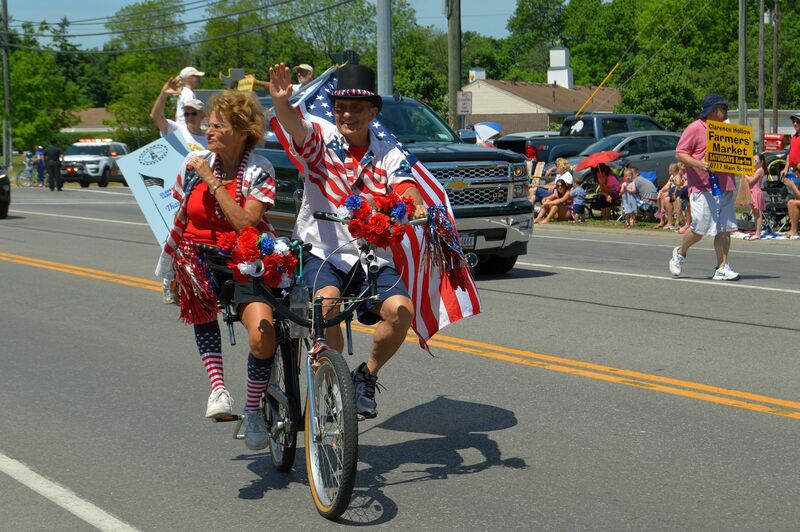 The biggest applause of the day went to the veterans who participated. 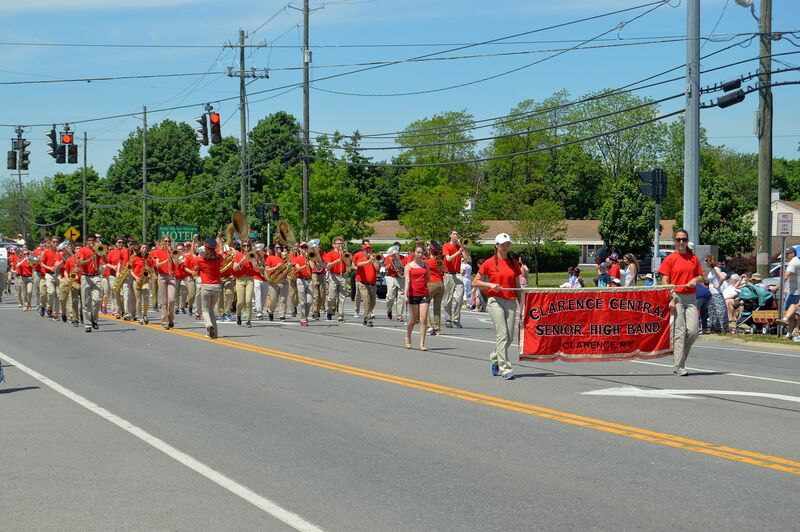 Here are some pics from this morning.